Rejoice fellow listeners, we've finally managed to chase Mike away from the show, at least temporarily, while he tends to the birth of his first born child. I know, lame excuse to miss a podcast. 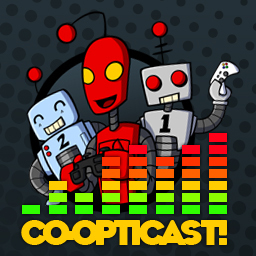 Thankfully Marc "djinniman" Allie picks up the slack and joins Nick to discuss the latest co-op events and news. Marc then enlightens everyone on how to build yourself a MAME cabinet for classic co-op gaming, and the best places to find old arcade machines for cheap. You know you want one, so listen to find out how surprisingly easy it is! Page created in 0.0133 seconds.